During his career, Tom has been the controller of a multi-entity company in the construction industry with oversight of companies in the Midwest and Florida. He also has extensive experience working with a global pharmaceutical company. He has broad experience with providing financial guidance to companies. He has worked with companies across industries including technology, construction, manufacturing, retail and transportation. He guides company leaders in their execution through a financial lens including forecasting, reporting and accounting operations. His strengths lie in his curiosity and ability to build relationships with a sincere interest in helping people achieve their goals. Tom maintains his CPA license in Indiana and also earned the Chartered Global Management Accountant designation which requires the combination of accounting, financial expertise and strategic insight. Tom graduated from Purdue University with a Bachelor’s degree in Information Technology. He earned his MBA from the Kelley School of Business at Indiana University with a emphasis in finance. Tom lives in Carmel, IN (Indianapolis suburb) with his wife Cindy, who he met at work. They have three adult children. One of his children followed in his footsteps as an accountant. Tom is active with the Indiana CPA Society and serves as the board chair during 2018-19. Tom is an Eagle Scout and loves any outdoor activity. 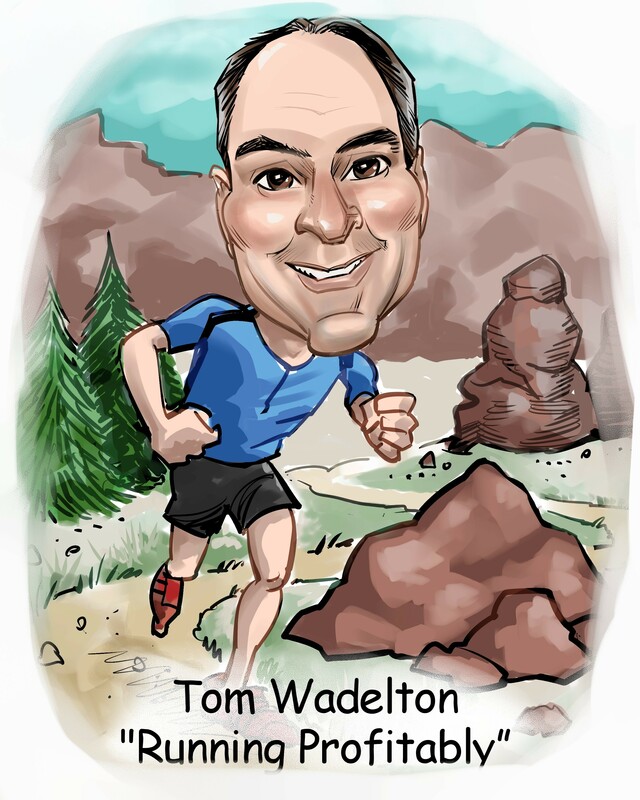 Tom loves to stay active and competes in races along with his children. He has competed in triathlons, bike races and marathons including the Boston Marathon. He recently began trail running which has included the Grand Canyon, Yosemite National Park and hill country in Texas. He is active with local charities including Back On My Feet, the Joseph Maley Foundation and Friends of Honduran Children.